McIntosh Labs is unveiling a new power protection unit, the MPC500. Get that expensive A/V gear covered with surge protection and EMI filtering. Availability = soon, pricing is set at $2,500US. Details after the fold. Binghamton, NY – April 3, 2019 – McIntosh, the global leader in prestigious home entertainment and ultimate-quality audio for 70 years, is proud to announce the MPC500 Power Controller. Inconsistency in power quality can cause costly damage to electronic devices. Protect that home audio investment with the MPC500 Power Controller. New loudspeakers from SVS — top of the Prime line, the new Pinnacle is available now from $799. Details in the press release, below. 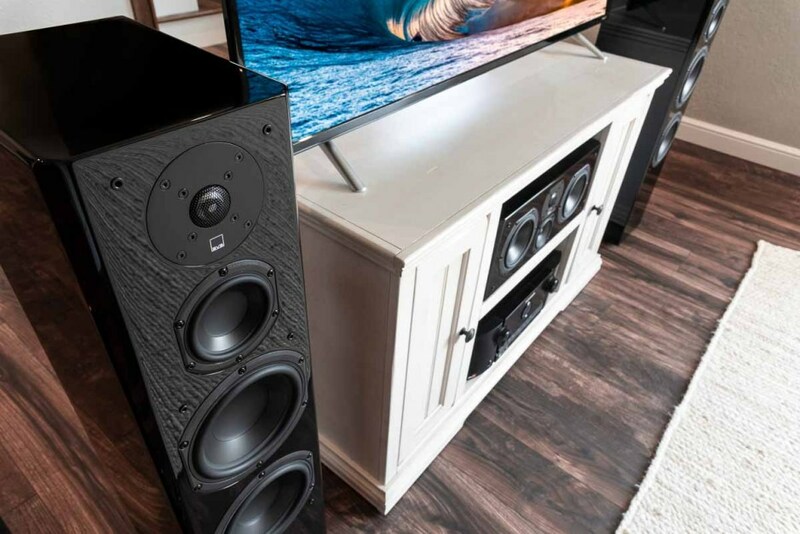 All-new SVS floorstanding speaker features new driver array, trickle down technology from the reference Ultra Series speakers and performance that will delight both discerning audiophiles and home theater fans, while blending seamlessly in a room. Youngstown, Ohio – April 2, 2019 – SVS, manufacturer of high-performance speakers, subwoofers and audio accessories, proudly announces the SVS Prime Pinnacle speaker. ATLANTA (PTA) — Lee Scoggins, the Atlanta-based high-end audio journalist, has been promoted to International Editor for Part-Time Audiophile as part of its aggressive expansion into an inclusive multi-national and multi-cultural corporation. For our US readers in Pensylvania, Maryland, Delaware, and New Jersey — mark your calendars. 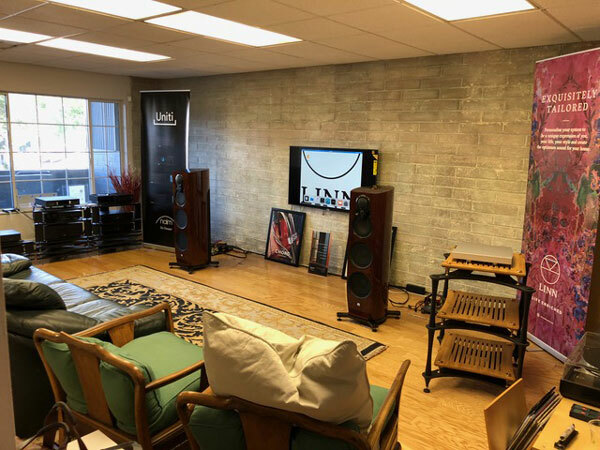 Doug White, of The Voice That Is, in cooperation with the Philadelphia Area Audio Group and the New Jersey Audio Society, will host a vinyl event featuring Vertere Acoustics and Touraj Moghaddam, Designer. The topics of discussion will be analog reproduction, turntable and tonearm design. A short listening session will follow. Touraj Moghaddam made his name in hi-fi circles as one of the two founders of the UK’s Roksan Audio, which began making turntables just when LPs were facing decline following the arrival of the CD in the mid-1980s. Something new from Rogers High Fidelity — a bit of old-world/new world. On the one hand, you have a completely hand-wired amp with a massive toroidal power supply — the PSU on this guy is 30lbs, all by itself. And on the other hand, there’s an app. And yes, you can change the volume, change the “mode” (ultralinear vs. triode), or monitor the completely automatic tube biasing, all courtesy of that app. This week, D’Agostino announced updates to the Momentum Pre-Amplifier. 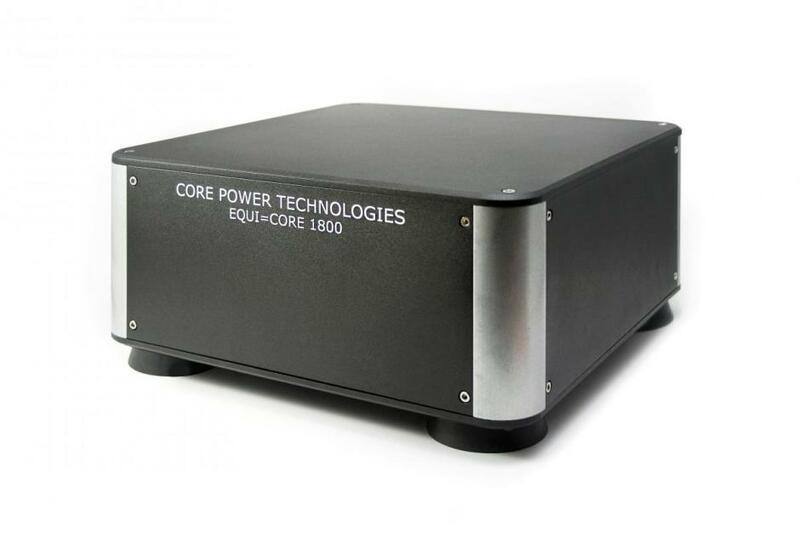 Some of these changes build on improvements first employed in the Momentum M400 Amplifier. The updated Momentum HD Pre-Amplifier will include a 33% larger power transformer, a new discrete differential input stage, a new output stage that produces 36% more voltage, more precise control circuitry, and a Bluetooth remote control. Vincent Brient of totaldac has a new product to introduce at the Munich show in May — and it’s not a DAC. This time around, it’s an amplifier, the AMP-1. No word on pricing, specs, or availability. That is, there is next-to-nothing on this, only the following images, and an injunction to show them in order. More as details become available. Fans of the site know that Bricasti Design has been an in-house favorite for years. Contributing reviewer John Richardson recently reviewed the M1 Classic, an experience that set a highwater mark for reference sound in his home system. Yours Truly owns and uses a pair of their massive monoblock amplifiers and their flagship DAC as the heart of his reference system.